THAT PERFORM ON THE WORLD STAGE. The Brand Theatre Impacts Brands through Brand Consulting, Brand Culture alignment, Branded Customer experience and Brand Training. All Business is Show Business – Every brand must deliver world-class performances to connect to their audience. Experience is Everything – Brands must be strategic, innovative & engaging at all stakeholder touch points. 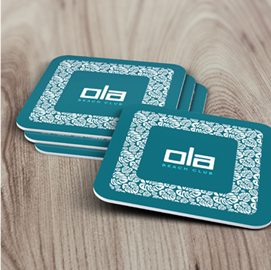 Creating world class brands through our holistic approach to. 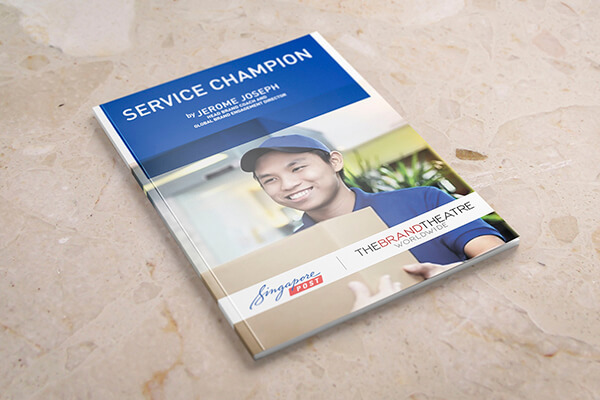 Staging Employee Engagement through Internal Branding and creating powerful customer experiences through Branded Customer Experience and helping companies attain service excellence in Singapore. The Brand Theatre Worldwide Group is a holistic Brand consultancy with a rich history of building over 1000 brands in over 34 countries since 1997. After more than 20 years in operation, we continue to deliver stand out performances for the brands we work with. We have helped Brands, ranging from Fortune 500 MNCs to SMEs and government organisations create stand out Brand performances. Through our proprietary tools and methodology and our business arms of Consult, Culture and Academy, we will strengthen your Brand equity, create a powerful Brand performance from within and develop Brand champions who are aligned to your Brand. 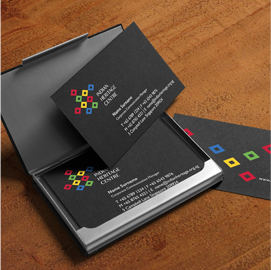 We are passionate about the work we do for our clients. 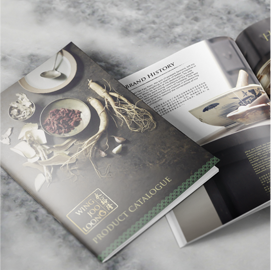 Here are a glimpse of our successful brand stories. 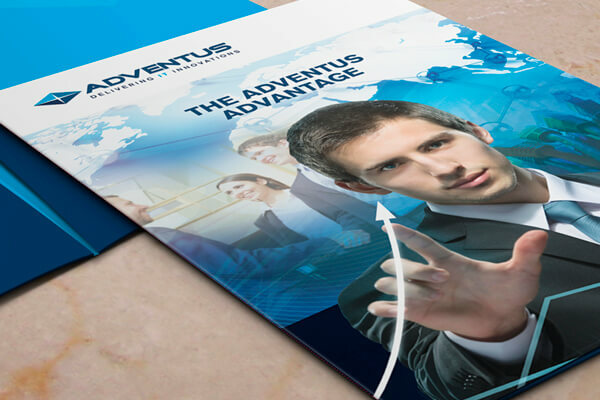 Adventus is a service solution provider in the information and communication technology (ICT) space, serving organisation throughout Asia. SingPost is a 150-year-old company that is the postal service provider of Singapore. 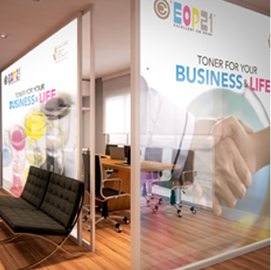 EOP21 is a non-OEM or alternative ink provider in the printer consumables industry, serving companies across the globe for more than thirty years. A new establishment on Sentosa Island, designed to be a combination restaurant, event place and beach sport location characterised by a Hawaiian lifestyle concept. The Indian Heritage Centre (IHC) is a museum that celebrates the history of Indian culture in Singapore. Wing Joo Loong is a Traditional Chinese Medicine (TCM) company with the aim of empowering people to live healthy lifestyles by providing natural health and wellness supplements. 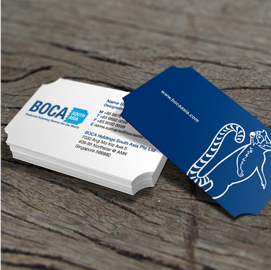 BOCA Asia holding is a distributor of BOCA System ticketing hardware and software in South East Asia that has served various clientele, including Resort World Sentosa, Marina Bay Sands, Singapore Zoo, and many more. 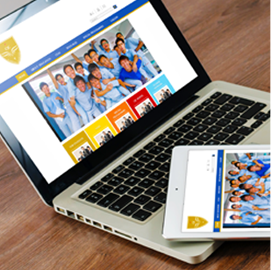 The Catholic Junior College (CJC) is Singapore’s third-oldest junior college and is a pre-university education institution focused on developing holistic students.